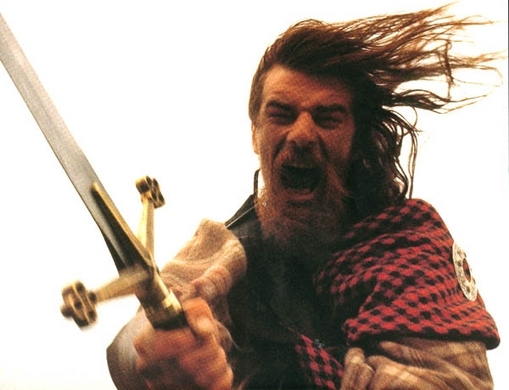 Since 1985 The Clann has built a fearsome and respected reputation, not only as Scotlands finest fighting stunt team but also as Europe's most entertaining sword and combat group. 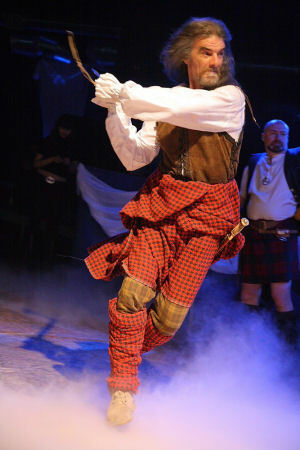 The Clann produces visually stunning performances using skill and humour to promote and preserve our rich Scottish culture and heritage, performing in Scotland, England, Wales, Brittany, Belgium, France, Netherlands, USA, Ukraine, Hungary, Austria, Germany and Italy. 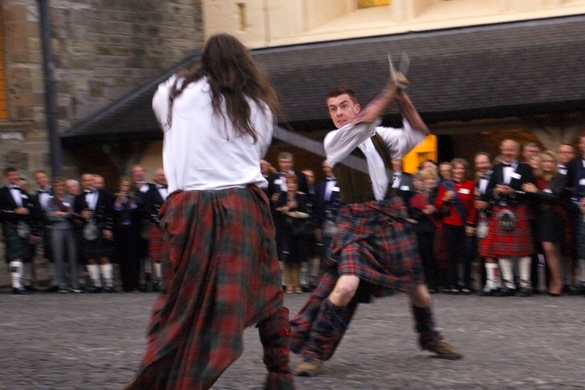 Our specialised stunt team perform in Scotlands premier event locations such as Skibo Castle, Stirling Castle, Gleneagles, and Cameron House, to name but a few. 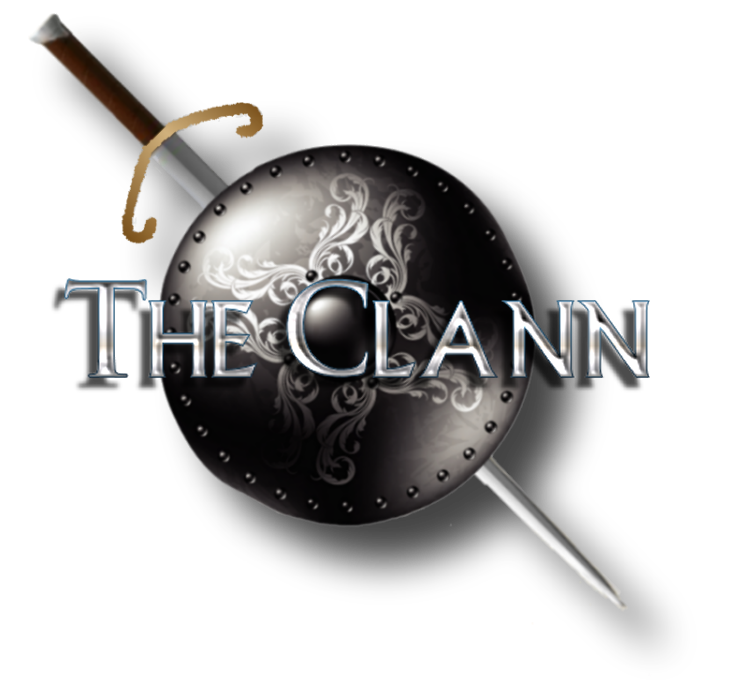 The Clann provide clients with unique and imaginative entertainment, authentically realistic and breathtakingly skilful performances adding Scottish warrior sprit and charisma to any event. Our highly skilled and experienced team aspire to provide you and your guests with the finest quality entertainers and services. The Clann perform at venues large and small all over the world, from Gala dinners to Burns nights, and from Awards ceremonies to product launches. 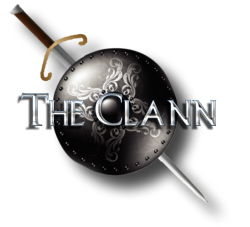 The Clann have been involved in many advertisements, film and tv productions over the years. We offer specially trained stunt performers and a classically trained fight director with many years experience in fight scenes involving both armed and unarmed combat. 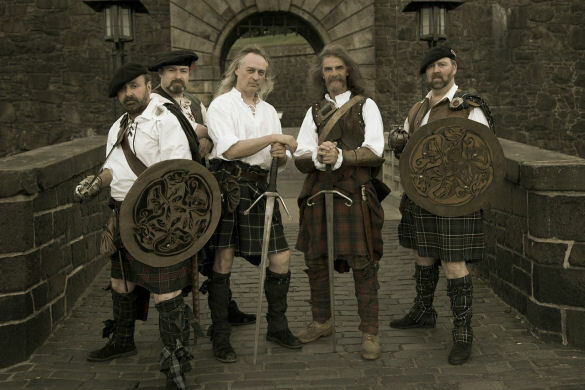 Our speciality is offering an enchanting, atmospheric Scottish medieval theme to your event whether it is a Corporate dinner, product launch, private party or wedding. 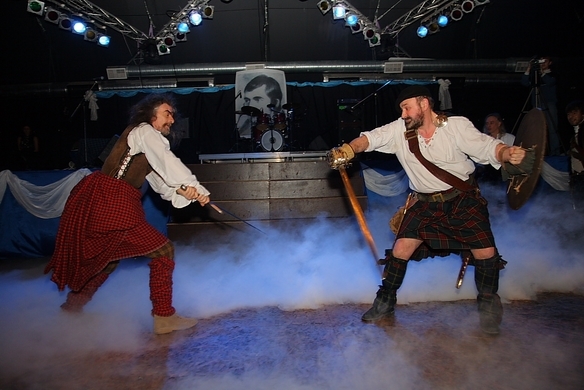 Indoor events can be enhanced and richly dressed with a Medieval or Jacobite theme. 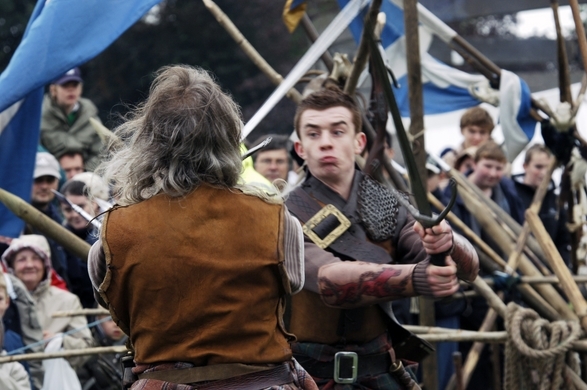 Outdoor events/ Drinks receptions can be enriched with a Medieval camp with Highland warriors, tents, fires and colourful displays of weapons and flags. 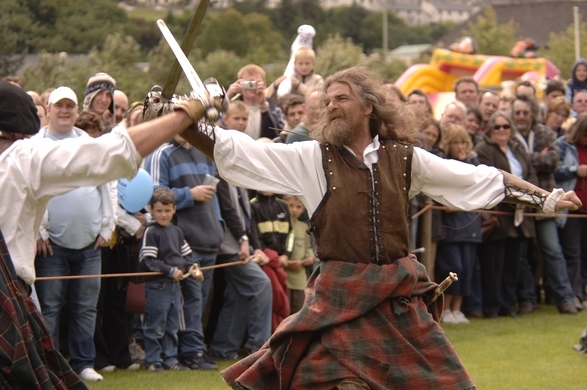 Our Highland Warrior Stunt Teams perform sensational displays of swordsmanship demonstrating skill and daring using a variety of Scottish weapons. Horses, dogs and Highlanders to meet and greet your guests. 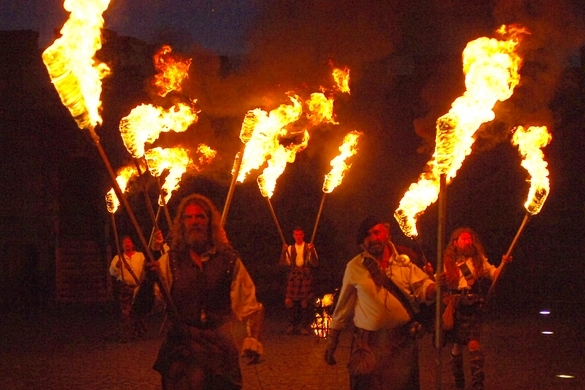 Flaming Torches to guide your guests homeward. Medieval set designs for pre dinner drinks and theming of venues.